Advertising is the cornerstone of a startup business that contributes to its success and survival. Many startup businesses fail not because consumers did not like their products, but because they were unaware of their existence. A business may have industry-transforming products and services that exceed customers’ expectations, but are futile without advertising. Therefore, a startup has to employ advertising to announce its existence to consumers. How to Improve Your Website with Test Users? 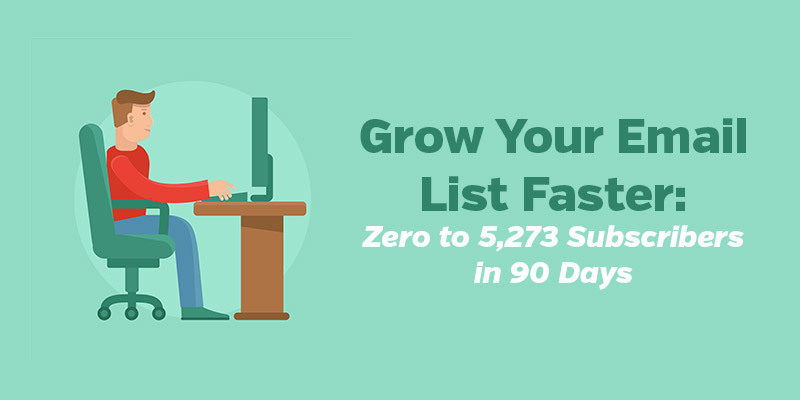 About 3 months ago I published a post Zero to 5,273 Subscribers in 90 Days where I covered the process I used with one of my sites to start building an email list. Today I’d like to follow up on that email and show the progress of that project over the past 90 days. I know building an email list is a major priority for many people who are reading this and so I hope there is some information here that can be useful to you with your own projects. Back in January I published a post about how I was able to more than double my traffic from Pinterest in just 30 days. A few months have gone by since that time and I wanted to follow up to show the results over a longer period of time. 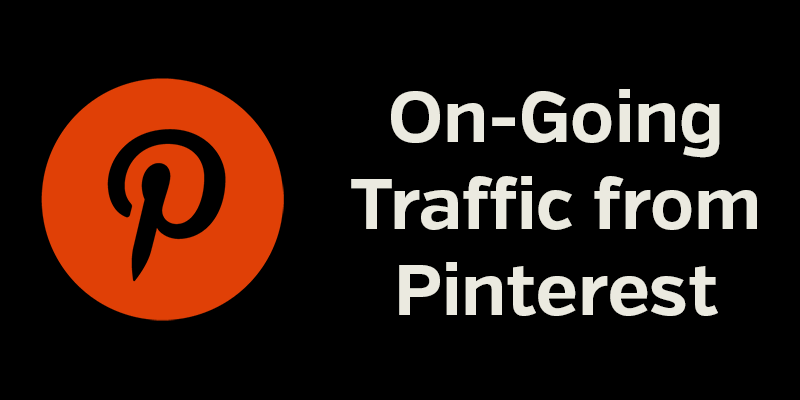 One of the reasons I love Pinterest is because, unlike most other social networks, it has the potential to be a consistent source of traffic. Facebook can lead to huge traffic if you get a link shared on a popular fan page, or if your content is shared/liked by loads of users, but that traffic is always short-lived. The life of a post that gets a lot of pins at Pinterest can be far longer. This reliability and consistency makes Pinterest an extremely valuable source of traffic that shouldn’t be overlooked. Late in 2014 I launched a new site as a side project with the goal of selling digital products. 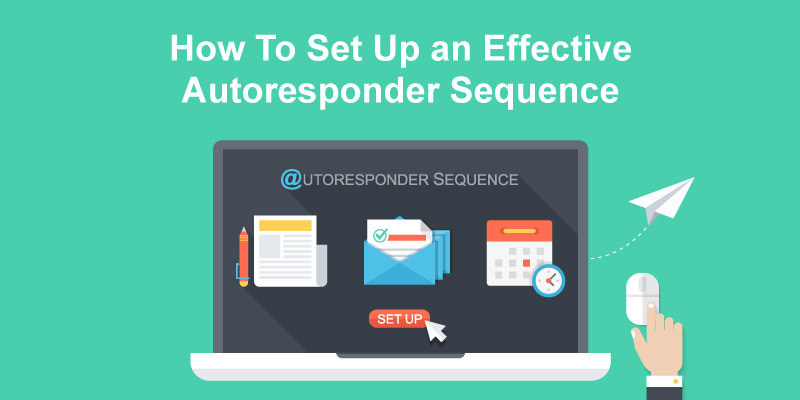 In late December I set up a mailing list with GetResponse and took a few steps to attract subscribers to that list. After 90 days that list reached 5,273 subscribers. That’s certainly not the fastest growth in the history of email marketing, but it’s not bad and does provide a good start that should continue to send traffic and generate sales. 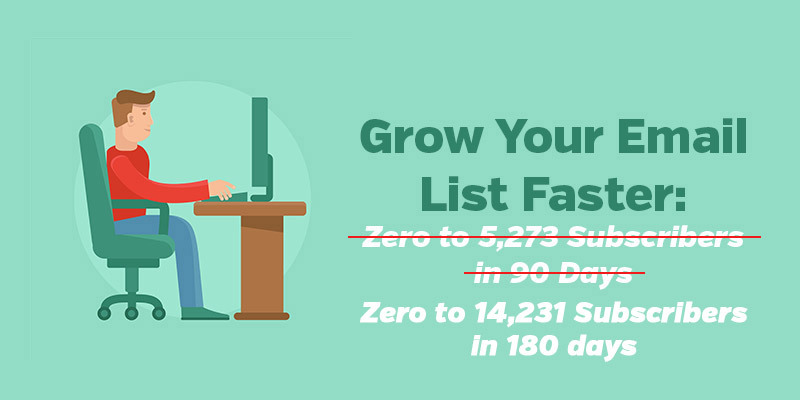 While I have been prioritizing email lists for the past few years I took a different approach with this list, and I wanted to put together this quick case study to show the specific steps that I took. If you are getting started with email marketing hopefully this info can help you to grow your own list a little faster. If you are a long-time reader of ProfitBlitz you know that selling your own digital products is one of my favorite ways to monetize a website or blog. 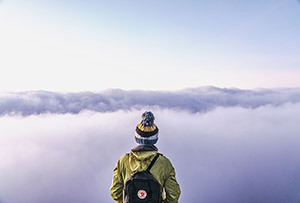 Creating and selling your own product allows you to have freedom over pricing, benefit from the reputation that you have developed, create streams of steady income, and explode your revenue through an affiliate program. And for product sellers, offering upsells or higher-priced packages is a great way to boost your revenue even further.